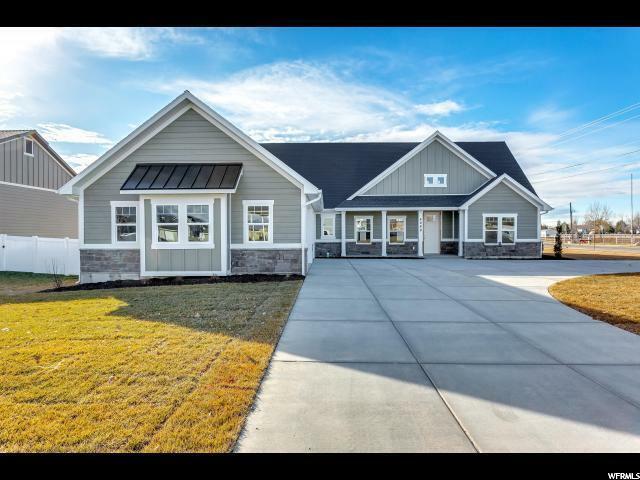 Imagine living in this beautiful home on 1.9 acres with a small orchard in the back and plenty of space for a horse and/or a garden, the possibilities are endless. 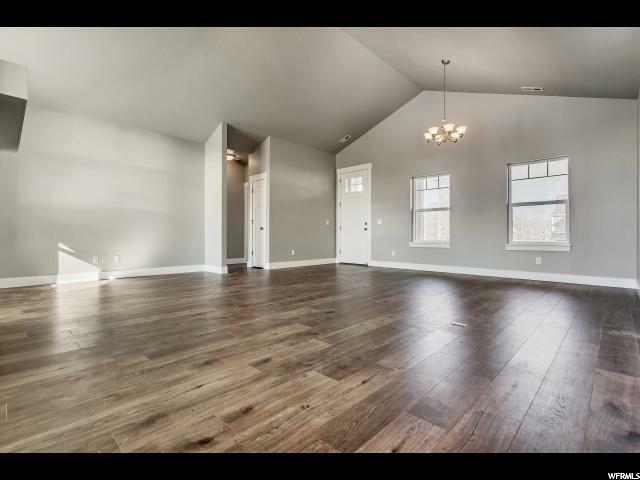 Come walk the lot and you will fall in love with the location. Water rights come with the property. 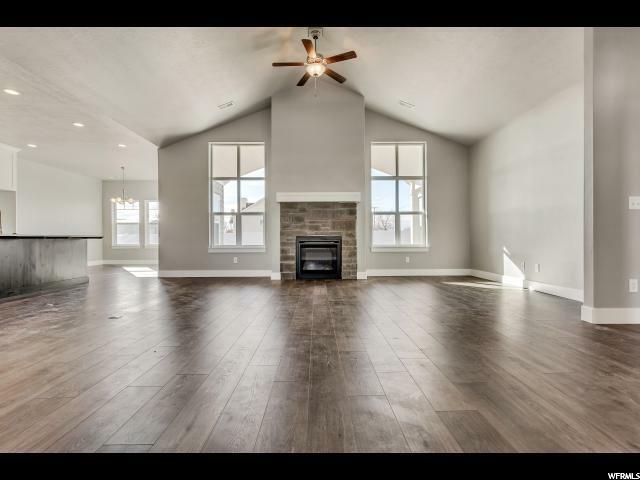 Beautiful and functional floorpan with tons of natural light. With lots of windows and large open spaces this home feels, light, bright, and open. To tour a similar home, be sure to schedule a walk through with the listing agent. 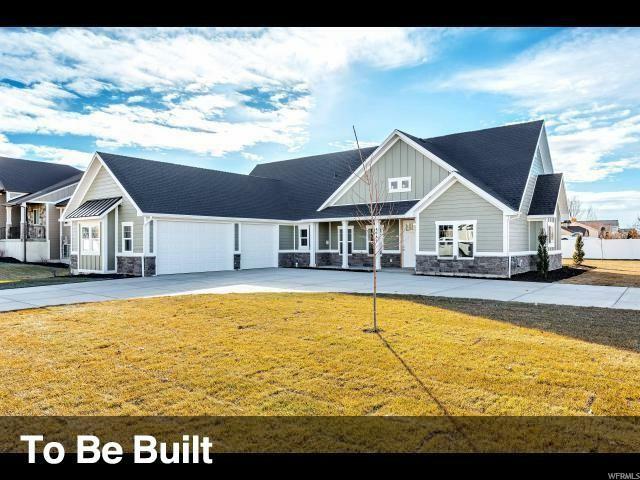 This is a "To Be Built" listing and is not currently in progress. The "To Be Built" listing information is based upon estimates from a home builder. Other plans to choose from. Pricing and availability of listed materials are subject to change.